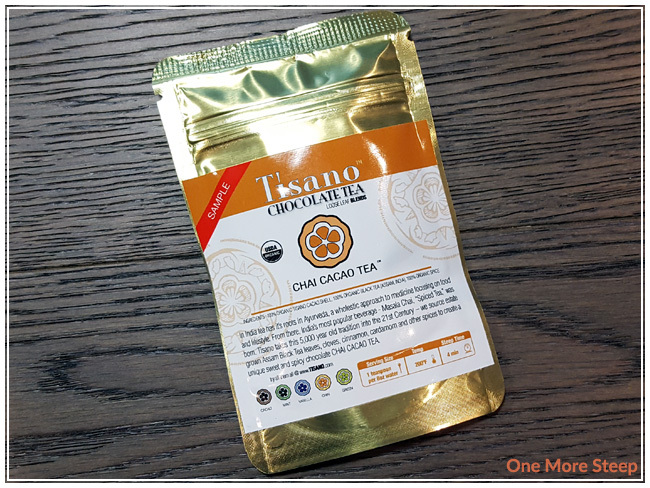 Tisano has provided me with Chai Cacao Tea for the purposes of providing an honest review. 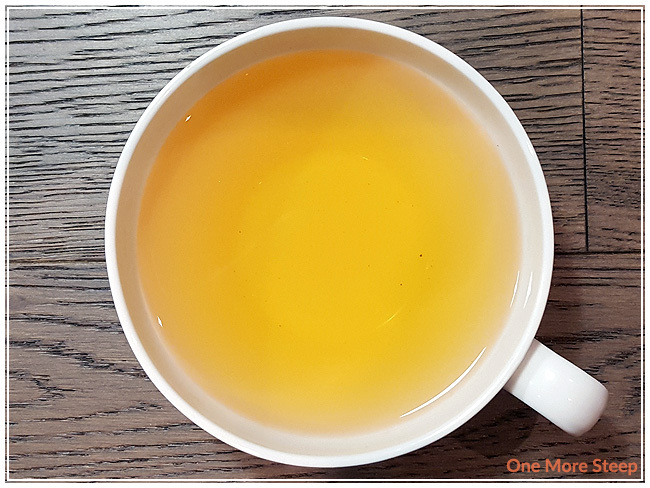 The idea of chocolate tea confuses me at times – mostly because I love hot chocolate, and I love tea, but I’ve had some bad experiences with them in the past. A chocolate tea? For me, that usually means chocolate in tea, but the interesting thing is that Tisano doesn’t actually put chocolate in the tea. The dry leaf smells remarkably like milk chocolate. It reminds me of a bar of milk chocolate or hot chocolate. Just the chocolate aroma with the sweetness of chocolate. I’ve found in the past that “chocolate teas” don’t have the richness of actual chocolate aroma, so this one is nice to smell. 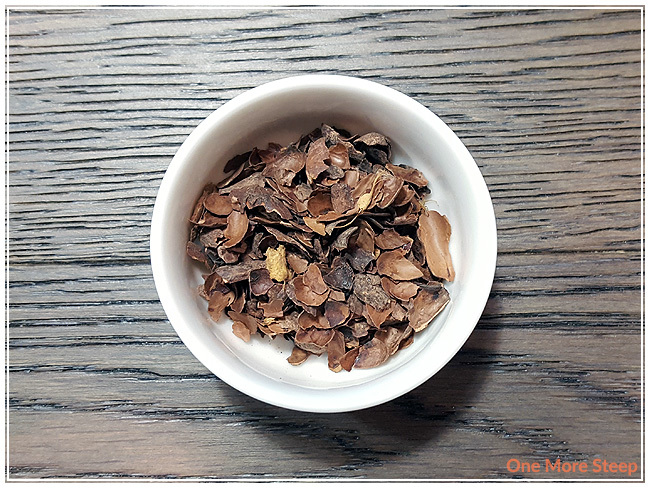 The ingredients of Chai Cacao Tea include: organic Tisano cacao shells, organic Assam black tea, organic cloves, cardamom, and other spices. All of Tisano’s tea products have a cacao shell base. Beyond chocolate, I do smell the cardamom, but not the cloves. It was a bit disappointing to see that not all the ingredients were listed – if you have any food allergies that you’re concerned about, I would recommend contacting the company directly to inquire about allergens. Tisano recommends steeping Chai Cacao Tea in 200°F (93°C) water for 4 minutes. My initial steep of Chai Cacao Tea was prepared according to the recommended steeping instructions. Chai Cacao Tea continues to smell like chocolate as it steeps. It steeps to a clear yellow, but the smell makes me think that it should be brown like hot chocolate instead. On first sip, it tastes like chocolate, but it isn’t as sweet as chocolate would be. It has a very mild flavour to it – there’s the flavour of chocolate and I’m pleasantly surprised that it doesn’t remind me of watery chocolate. 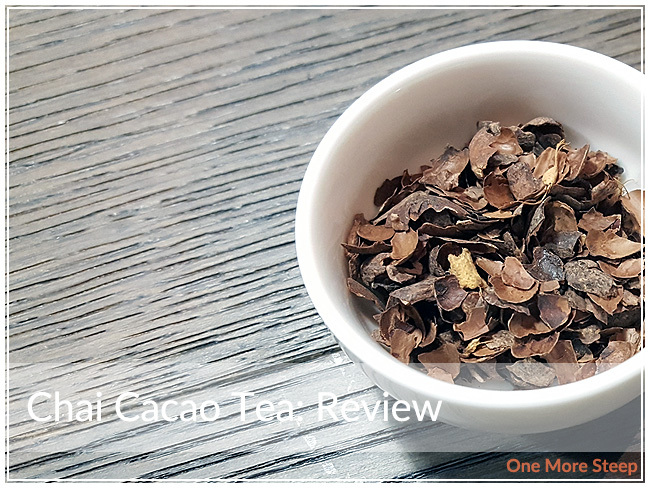 While it lacks the creamy richness that a cup of hot chocolate would provide, Chai Cacao Tea reminds me a bit of a dessert tea because of the chocolate aroma and flavours. There’s no bitterness or astringency, which I appreciate. I didn’t really find it had a spice to the flavour of this tea, which was a touch disappointing as I was hoping to experience the spices in this blend. I poured a second cup of this cacao shell tea and added some sugar and milk. I found that the sugar and milk helped it to taste more like a cup of hot chocolate. It lacks the thickness of hot chocolate, but it still has the flavours of hot chocolate, which I greatly enjoy. 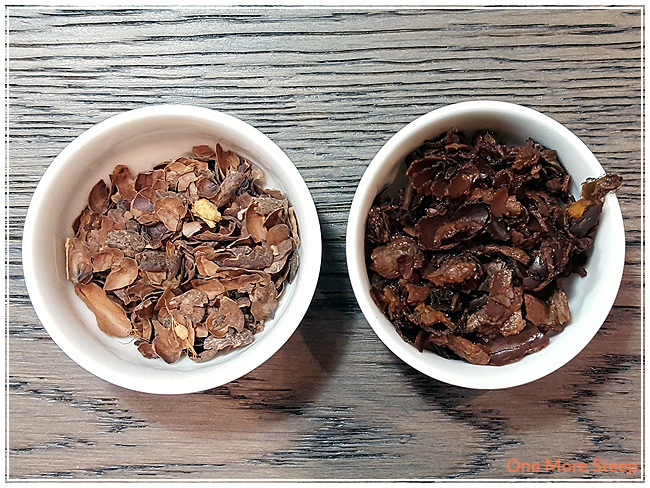 I attempted to resteep Chai Cacao Tea but found the flavours were quite dilute compared to the initial steep. I would say that Chai Cacao Tea was good for one steep. I liked Tisano’s Chai Cacao Tea. I’m still a bit perplexed by how this tea blend actually smells and tastes like chocolate, but if you’re a chocolate lover I think you’ll enjoy this one! It was okay straight, but I enjoyed it a lot more with the addition of sugar and milk. Milk chocolate is one of my favourite types of chocolate, so I’m glad that this doesn’t have any bitter notes (although if you’re a dark chocolate fan, you’d probably enjoy a touch of bitterness). I do wish that the spices had shone more in this tea after it had steeped, since it is called a chai (for a fun fact, chai means tea! ).